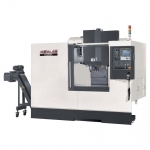 Cost saving VMC for high precision, productivity, and high speed machining. 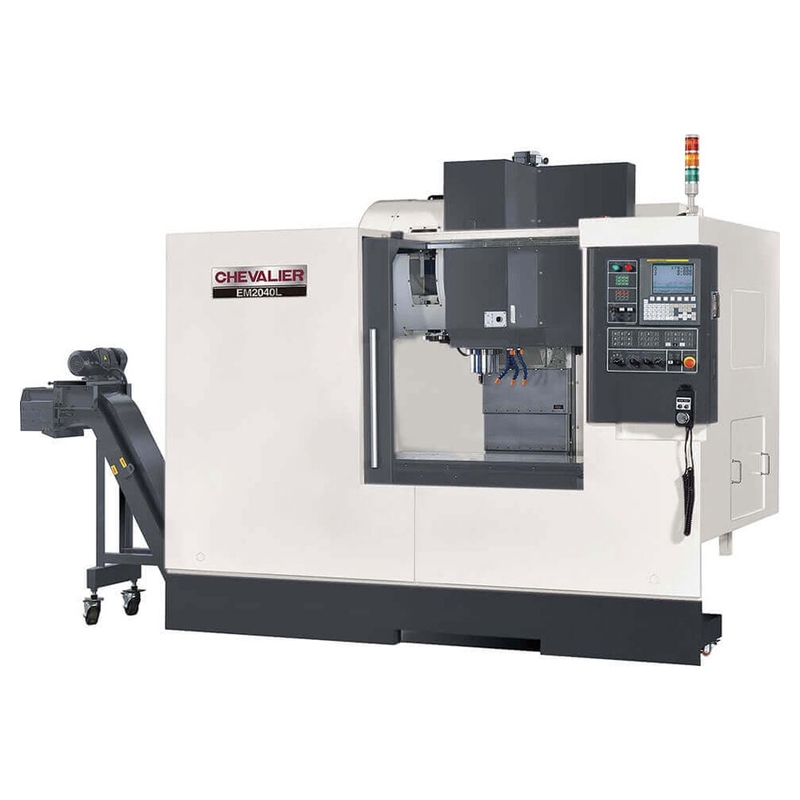 High-speed linear ways on all axes that ensure fast linear movement during cutting. Automatic chip flushing system moves cutting chips to the center and the chip conveyor delivers them to the chip collector which is located at the rear of the machine base. 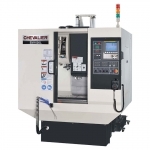 Major parts of the machine are constructed with high-quality cast iron which offers superior stability. 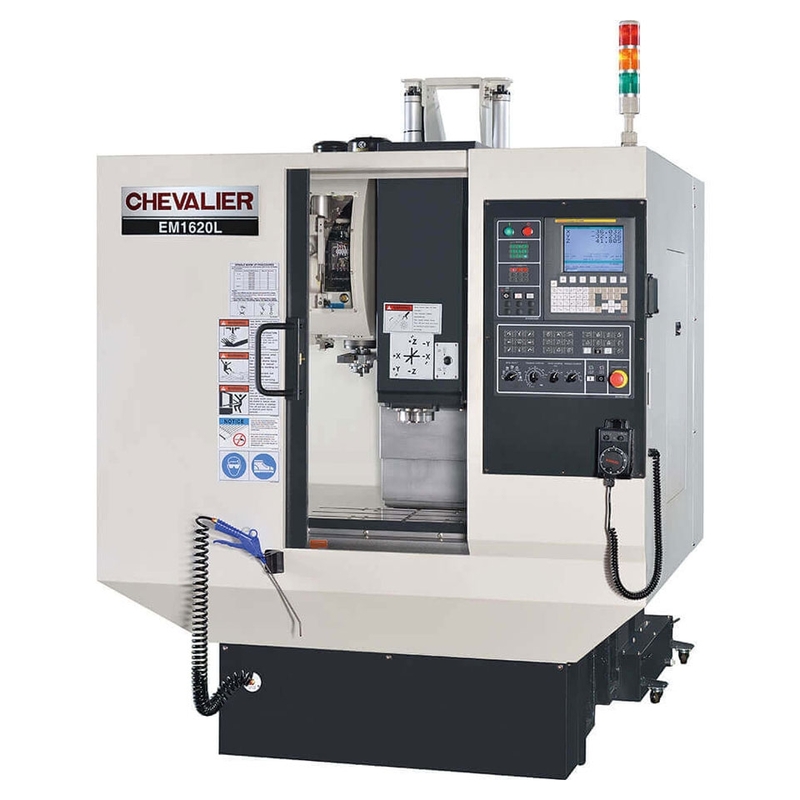 Servo motor coupling is directly linked with the screw to ensure machining accuracy.